You should go through the the pile of mail but you don’t feel like it , so it continues to stack. You look at your to-do list not feeling any joy from it and decide to do something else. Your intentions are good, but you just aren’t feeling it today. Motivation is a funny thing, to be motivated there has to be a reason to do something, this comes from an internal or external source or both. 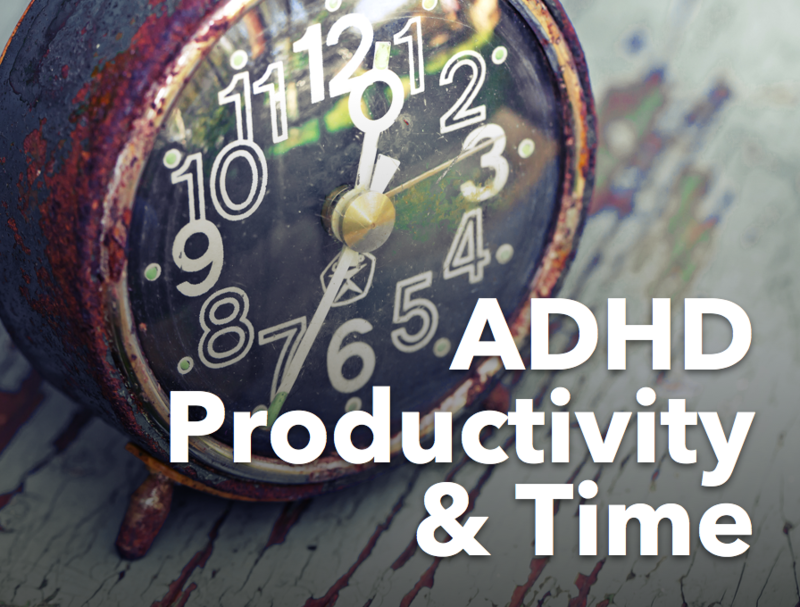 However, we have to keep your ADHD in mind when it comes to taking action. The more interested you are in something, the more motivated you are. The less interested you are in something, the less motivated you are. There isn’t anything that I can say, that will get you motivated to go through a pile of mail, but I can offer a few strategies and getting it done even if you don’t want to! Identify what you are avoiding. Then ask yourself, what’s really going on here? What’s stopping you from getting this done? What do you need to make this happen? Break your project done into smaller steps. Ask for help if you need it, this is not an easy thing to do but it’s so helpful in order to breakthrough your avoidance. What’s step one, what’s the next step, focusing on each step one at a time breaks the overwhelm into something much more manageable. Create an external deadline. I recently had an impromptu game night at our house, and it motivated the whole family to clean the house. At work, you could ask your boss for a concrete deadline if it’s not clear. Be creative. Call on Accountability Partner. This is a great way to create an external motivator by bringing someone else in your journey. Check in with your Accountability Partner and let them know your plans and have them check in with you. Have a Body Double. I worked with a client who was having a hard time typing a report. She had the content ready, but just couldn’t get started on the typing. So, during the last part of our coaching session, she used the time to start typing her paper and by the end of the day, it was done. Sometimes, just having someone else with you makes all of the difference in the world. Choose a task that you are not motivated to act on. Choose one or two of these strategies this week. Intentionally plan on when you will work on the task - put into your calendar. Are you constantly running a little late? Check out this free download on getting out of the door on time! Older PostCan Someone with ADHD Develop a Mindfulness Practice?